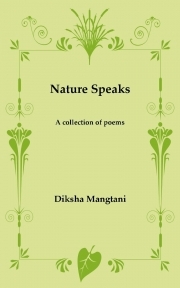 A short collection of poems on nature. Long Live Inquilab! by Mohit Sharma "Trendster"